Business in China	Buyout, China, YUM! As of November 1st, 2016 Yum China Holdings Inc. became a licensee of Yum! Brands in China’s Mainland. With this partnership, Yum China has exclusive rights to Yum brands like KFC, Taco Bell and Pizza Hut. 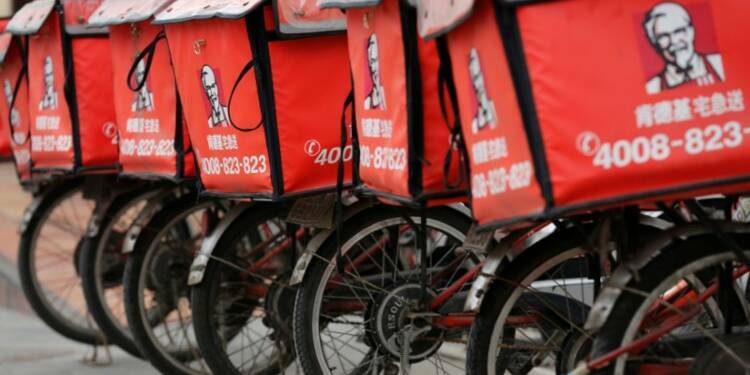 Yum China currently has 8,200 locations in 1,200 cities throughout China, with goals of reaching 20,000 locations. Discussions have begun between a collection of investment groups to buyout Yum China and potentially take the firm off the public market. Although it is still not certain, Yum China could become private if bought by this consortium and re-listing Yum China in Hong Kong in the future. The buyout of Yum China would be a challenge for the investors of this venture. Yum China’s market share within the chain restaurant market has decrease from 16.5% in 2012 to 11.3% in 2017. This decline in market share can be attributed to their difficulty attracting young consumers. Among other issues, recent tariffs enacted by the Trump Administration could result in boycotts of US based companies by Chinese consumers. This would not be the first time Chinese consumers have chosen Yum as the target of their anti-US protest. Yum China is currently valued at $13.6 billion and would be the largest private equity deal with a restaurant firm by $6.44 billion. The previous record deal was Panera Bread, selling for $7.16 billion.